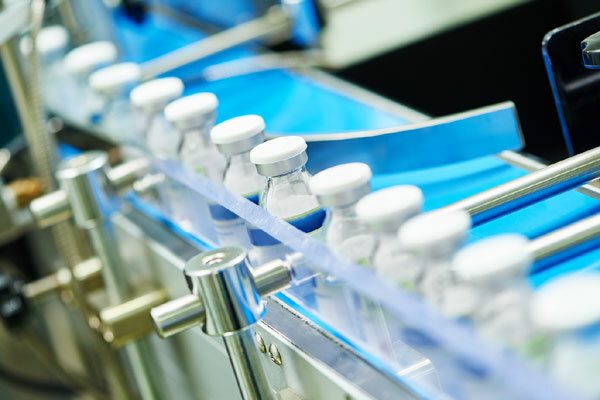 The pharmaceutical industry today is in a state of flux as it tries to maintain a delicate balance between the need for novel blockbuster drugs and the need for improved operational efficiencies in an increasingly competitive market space, said a report. As healthcare is becoming increasingly democratised, patients are emerging as key decision makers—digitally enabled by the entry of non-traditional tech companies such as Apple, Facebook, and Google—pushing pharmaceutical companies to go beyond-the-pill. However, in the midst of this chaos, there are pioneering companies offering solutions that apply cutting-edge technologies to build digital convergence across the pharmaceutical value chain. “The move toward a value-based care model is driving the need for better drug adherence and efficacy, which in turn is driving the need to optimize performance,” he added. Frost & Sullivan’s recent intelligence, Digital Transformation In Pharmaceuticals Industry, 2018, Companies-To-Action, provides a detailed analysis of the key digital enablers, such as artificial intelligence, big data, internet of things (IoT), and blockchain that are bringing digital continuity across smart R&D, flexible manufacturing, connected patients, and digital pharmacy. It also includes key market participants that are altering the status-quo by highlighting novel monetization models and strategic investment opportunities. • Using mergers and acquisitions (M&A) to build life science digital capabilities, for example, Roche’s acquisition of Flatiron.